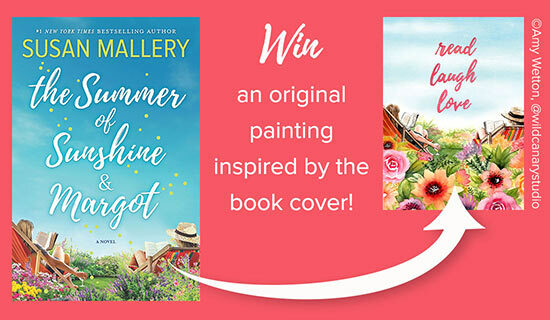 Win a watercolor painting of the book cover! Celebrate the upcoming release with a chance to win an amazing prize! 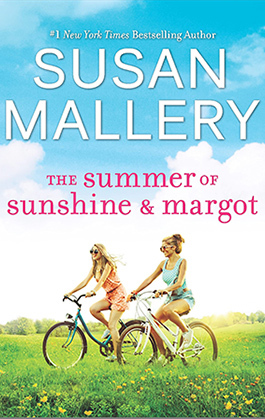 Register your preorder of The Summer of Sunshine and Margot and you’ll be entered to win a stunning watercolor painting of the book cover by artist Amy Wetton, which has been signed by Susan Mallery herself!